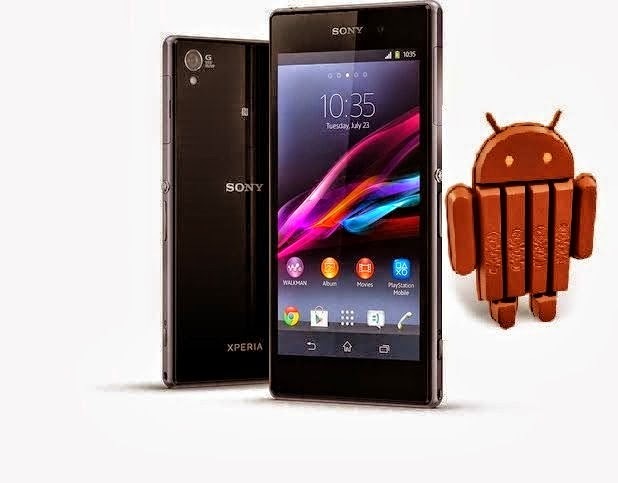 Many devices already have upgraded to the latest Android 4.4.2 and many are still standing in the waiting line and now after a long wait, the good news has just arrived for the owners of the Sony Xperia Z, Xperia ZL, Xperia ZR and Tablet Z as the KitKat treatment for these devices will be available in May or June. Yeah its a bit late, but who will compromise on the KitKat treatment? The Android 4.4 KitKat update for these devices will also bring many changes along with it, but the bad thing is that the no time frame is provided but we can expect that the Android 4.4 KitKat will hit these four devices by the end of the May.